3D Scanning Services USA | 3D Laser Scanning Services | 3D Printing Services from Arrival 3D, Inc.
3D technology can simplify your work, save you money and solve problems in innovative ways. Our team of engineers, technicians, and CAD modelers has over 100 years of experience to get your job done right. Arrival 3D, Inc. is a growing, multi-location company in the United States. 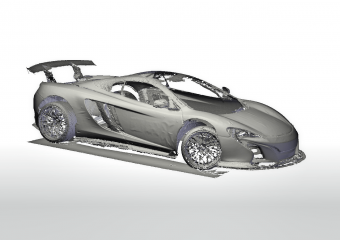 We offer high-end 3D scanning services at competitive rates with a quick turnaround. Learn more about our services below. Our professional 3D scanners can capture nearly anything with high accuracy. Using 3D scanning, you can obtain 2D and 3D drawings of complex, geometrical parts. 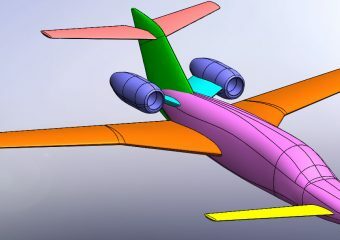 We can scan aircraft components or even an entire aircraft and create CAD models for engineering. 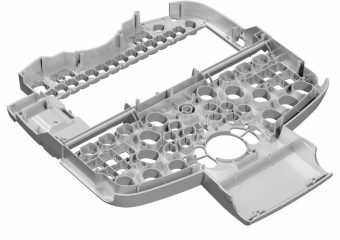 We can scan your tooling or molds and provide highly accurate 3D CAD models. We specialize in 3D printing very large parts for your rapid prototyping needs. Our long range 3D scanners can capture buildings of nearly any size and provide valuable point cloud data. Our accuracy laser scanners can capture the shape of your race car, truck, helicopter etc. 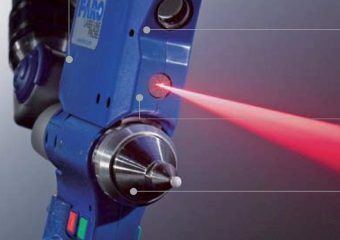 HOW ACCURATE ARE 3D LASER SCANNERS? The accuracy of our 3D scanners themselves start at .001″ and go up from there, depending on the technology and the size of the object or area scanned. But this number usually only applies for a single scan under ideal conditions. for this reason, the question of expected accuracy is best answered once we have a clear understanding of the project. The answer to this question is nearly always yes. We have different types of scanners that can capture a wide range of sizes. Once we understand what you are trying to accomplish, we can make sure the scanning technology used is sufficient for your requirements. 3D Scanning projects are usually broken into two parts: 1) the scanning itself, and 2) turning the scan into the desired output type. The cost of scanning starts at $100 for a simple part. For on-site area scanning, costs start at $1,500/day (or less depending on location). The second part, turning your scan into the desired output format such as a CAD file, varies from part to part and the type of output file needed. Here is some more information about 3D scanning cost. Small projects can usually be turned around in a week or less. If CAD modeling is involved, projects can take longer depending on complexity. WHAT TYPES OF OUTPUT FILES CAN BE OBTAINED? Many standard 3D files can be produced including Solidworks, STL for 3D printing, AutoCAD, STEP, IGES, XYZ, ReCap and many more. Here is a more extensive list of the file formats you can get from 3D scanning services. WILL 3D SCANNING DAMAGE MY PART? No. 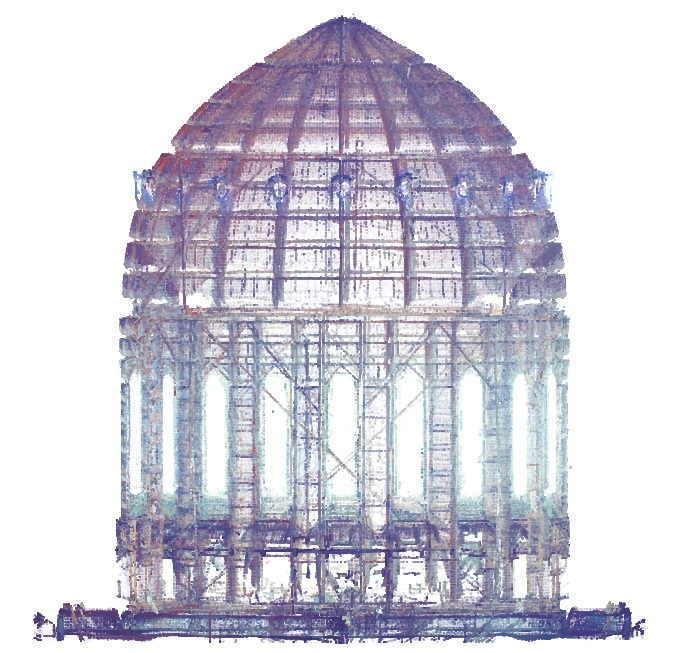 3D Laser scanning is a non-contact technique. For highly reflective parts, we may coat the part with a light talcum powder which is easliy removed. CAN I SCAN SOMETHING FOR 3D PRINTING? Yes. We can convert 3D scans into 3D-printer friendly models. We can also take care of the 3D printing for you using 3D printing services, or we are happy to just provide the 3D file if you prefer to handle that part yourself. WHY CHOOSE US FOR 3D LASER SCANNING SERVICES? We offer high accuracy, quick turnaround, and professional quality results. We maintain an array of 3D scanning equipment and select the best 3D scanning technology for your application. 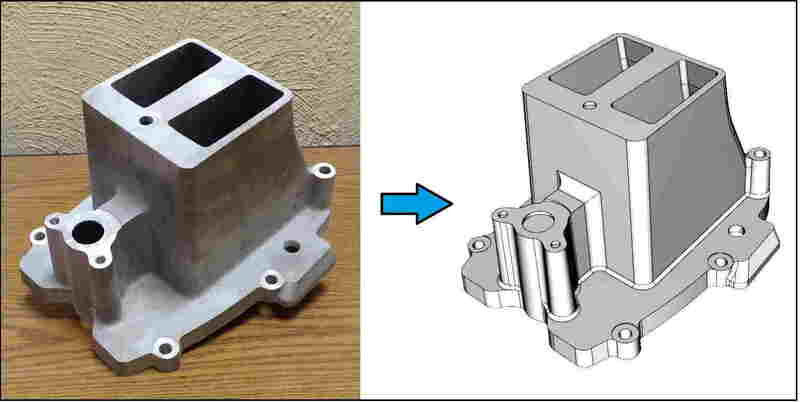 We also offer reverse engineering services, 3D inspection services, rapid prototyping 3D printing, and more. 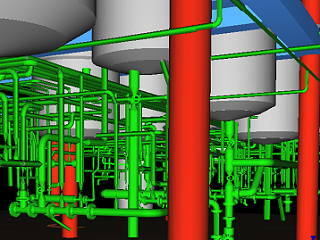 Our team is made up of engineers, technicians, and CAD modeling experts in 3D technology. Collectively, we have nearly 100 years experience in the industry. When you call, you’ll be speaking to an expert in the industry. The scanners we use made by Leica, Faro, Brueckmann and Surphaser are among the best in the industry and provide the high quality and accurate data that you are looking for. We are CAD modeling experts. We have mnay CAD tools at our disposal including Geomagic, SolidWorks, and others to create a result that you can actually use. Call now for a free quick consult. Our 3D laser scanning technology can capture the shape of any physical object with high accuracy down to .0005″ depending on size and application. We deliver high quality 3D models in many industry standard formats including Solidworks, AutoCAD, STP, IGES, STL, ReCap and many more. Never miss a project or deadline. 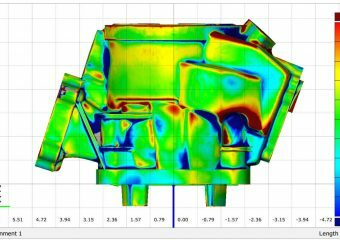 Hire 3D scanning professionals to help save your engineers time and save your company money. 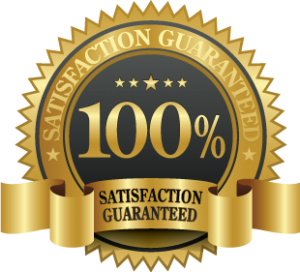 We promise that you’ll be completely satisfied with your product — or your money back! Taking measurements and creating CAD models can be a time-consuming task. By outsourcing 3d scanning services to us, you can get more done in a shorter period of time. We believe that understanding your expectations is the only way to prevent your disappointment and assure your satisfaction key to making you a happy customer. The difference in data quality and accuracy between a low-end and a high-end 3D scanner can affect the success of your project. that is why we maintain a fleet of professional 3D scanners that are up to the demands of the industry. We are ITAR compliant and understand the critical importance of confidential customer information and can assure you that your secrets are safe with us. Allow our experienced team of experts be your added advantage in today’s competitive marketplace, empowering you to meet engineering challenges using 3D technology. Arrival 3D is a great Company to work with. Their diligence and attention to detail are top notch. When needing anything in 3D printing in the future, I will always use Arrival 3D. Quality scanning services. Quick turn around. Very good work on the models. I couldn’t be happier, these guys are amazing. It’s an incredible value for the price, they communicated well throughout the entire project and were able to get multiple products scanned and inserted into CAD files in a timely fashion. I’l definitely use these guys again and highly recommend them. Thanks Lanny & Cole! Quick turn around time and great reporting to give us the information we needed. We had some parts scanned and they we’re able to focus on the features of the parts that were critical and hide the rest. We have been using Lanny’s team at Arrival 3D for a number of projects involving 3D printing and scanning. 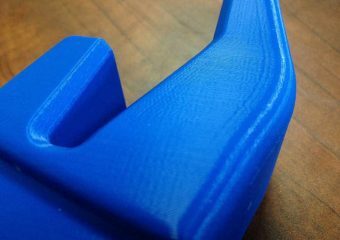 Arrival 3D’s print quality and service level is superior to others we have used. I would recommend them without exception.